If you’re moving from a house into a small apartment, the biggest problem you’ll probably find when downsizing is that you have too many belongings and can’t decide what to keep and what to get rid of. If this is you, follow these helpful downsizing tips from Self Storage Woodlands. 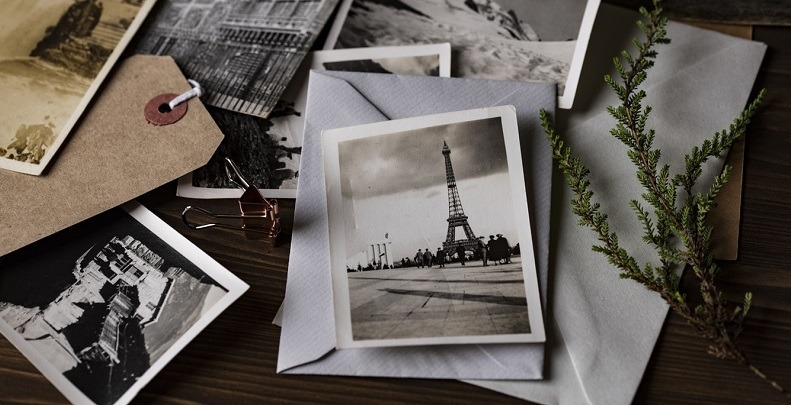 You will have limited space in your new apartment, especially if you’re moving into a studio apartment, so it may be time to sort through your old memorabilia and ask yourself what you do and don’t actually need. 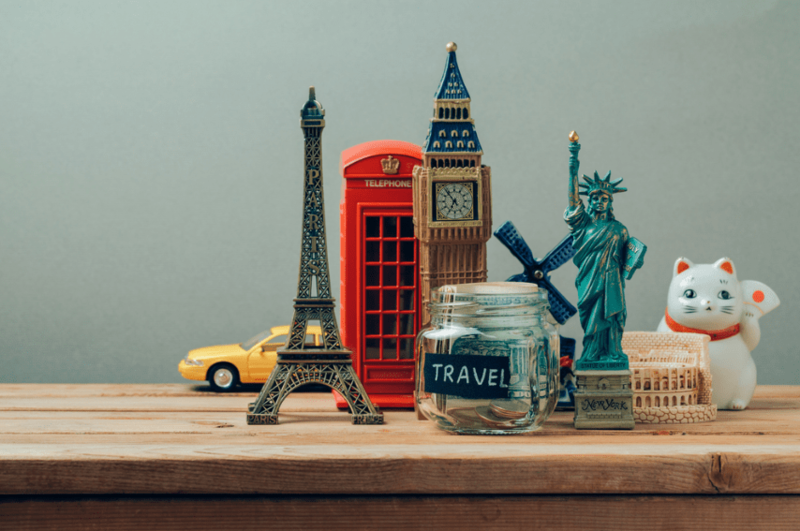 You will probably want to keep items with real sentimental value such as jewellery or family heirlooms, but do you really need your old school trophies or cheap holiday souvenirs? Once you have found the things you don’t have room for in your new apartment, you can either donate them, throw them out, or store them in Self Storage Woodlands if you’re not ready to part ways completely. If you have boxes of old photo albums and family photos, it’s time to get digital to free-up space. Scan in your old photos and upload them to your laptop or computer, backing them on hard drives. This will also serve as extra protection for your photos, ensuring you have them backed up in case of fire or other accidents that may destroy the original copies. If you are an avid reader and have boxes of books and a full book shelf that won’t fit in your new apartment, invest in an eBook instead. By purchasing and downloading your collection of books onto your e-book you will create extra space in your new home. 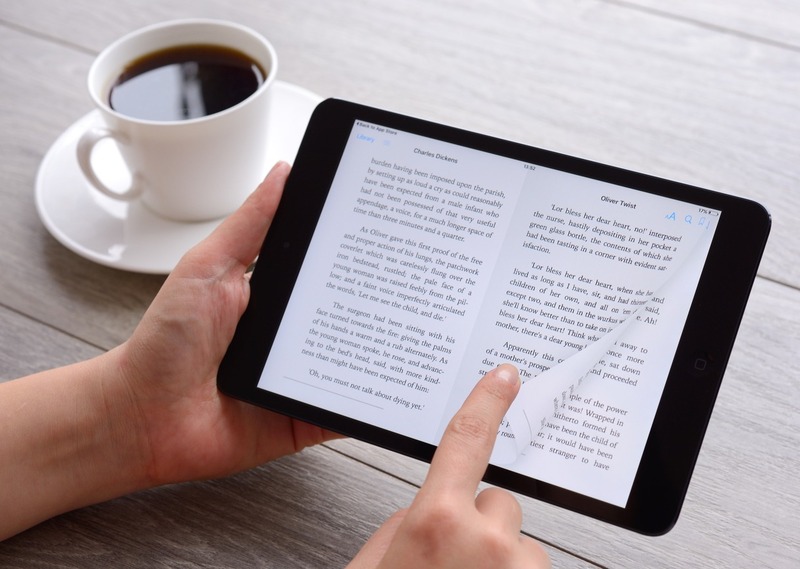 You can also rent books on your eBook at any time meaning you will have more reading material than ever! 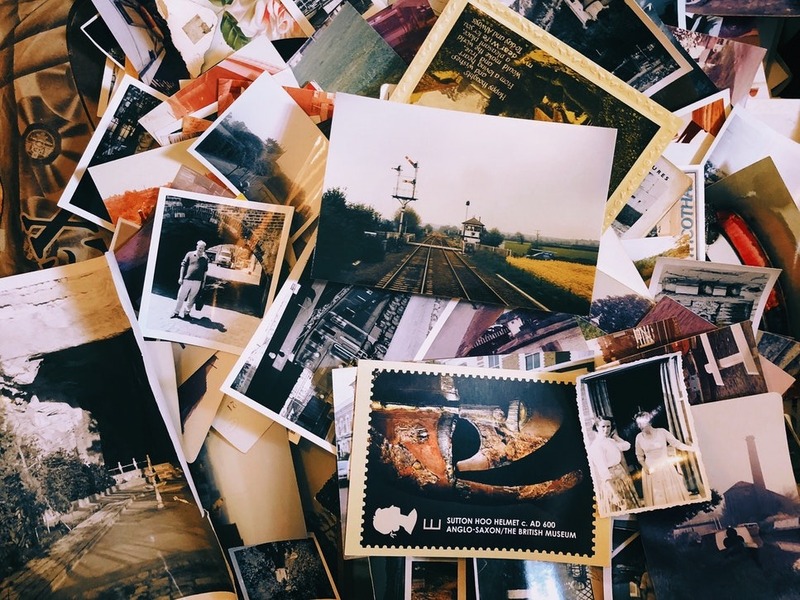 Although it may be easy to get rid of memorabilia, books and other personal items, there are some items that although rarely used, are extremely important. Important documents such as passports, business documents and bills are crucial and should be held onto during your move. However, if you’re moving into a small studio apartment and are worried about security and storage space, store them in Self Storage Woodlands. With its 24/7 security and convenient location, it is the perfect solution for items you may not need in your home, but still need to hang on to.